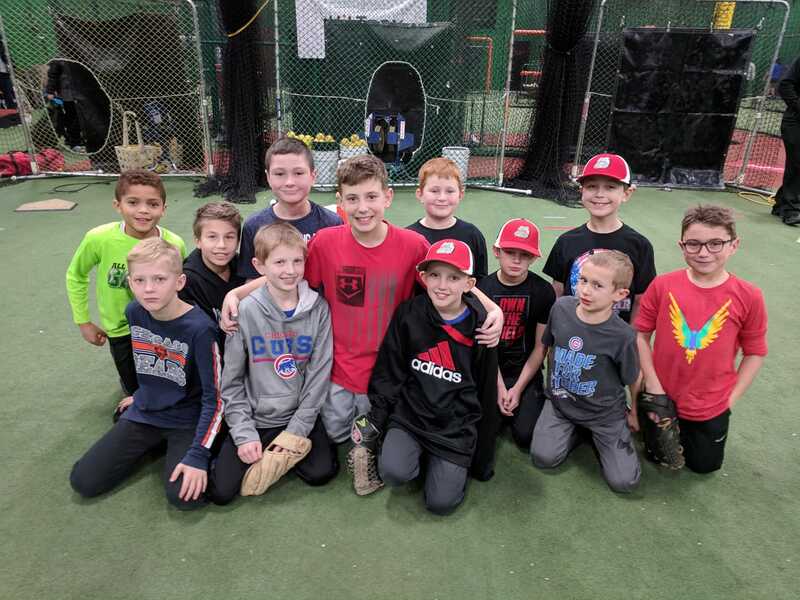 GTAAA now offers a travel baseball program in various ages. For 2018, we will be fielding a 13U, 11U, and 10U team. 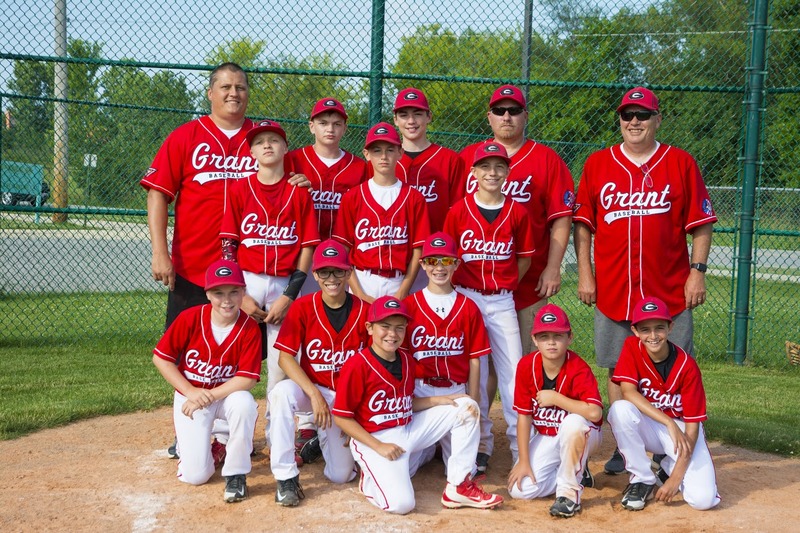 Our teams will compete regionally in the Mikes Memorial league as well as 6-8 tournaments around the area. Our program typically schedules tryouts at the end of July to the beginning of August for the following season teams. Teams will be fielded based on demand and talent level. Each team will stay together throughout the fall until the summer of the following year with a 3 month intensive indoor workout program.